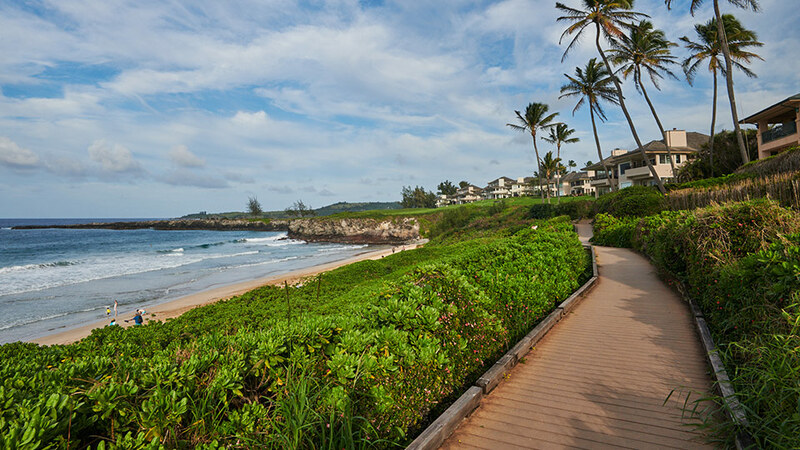 Just about everyone you meet who comes here on vacation falls in love with the island. Some people don’t go home, and some go home and come right back. Moving here takes a huge leap of faith. Once you have made the decision to move to paradise, be thoughtful and don’t jump in feet first. There are serious considerations you should make and steps you can follow. Create a realistic budget. Make a spreadsheet with headings like Flights, Housing Costs, Food, Transportation, Vet Bills and Shipping of Household Goods, Cars, Pets, etc. It could take 3 to 6 months to find a job or get your business started, so budget accordingly. 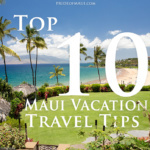 You should be able to calculate how much you need to save to get you through your moving expenses and your first few paychecks on Maui… but don’t forget you will need extra money in case something catastrophic happens. Be sure to keep an emergency fund to keep you a float, and a fail safe plan even if its only a one way ticket. But hey you’re in it for the long ride? 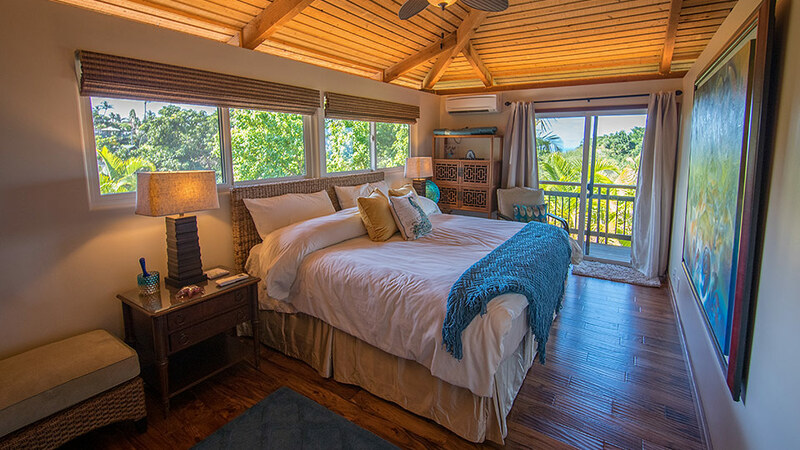 Figure out where on the island suits you best. 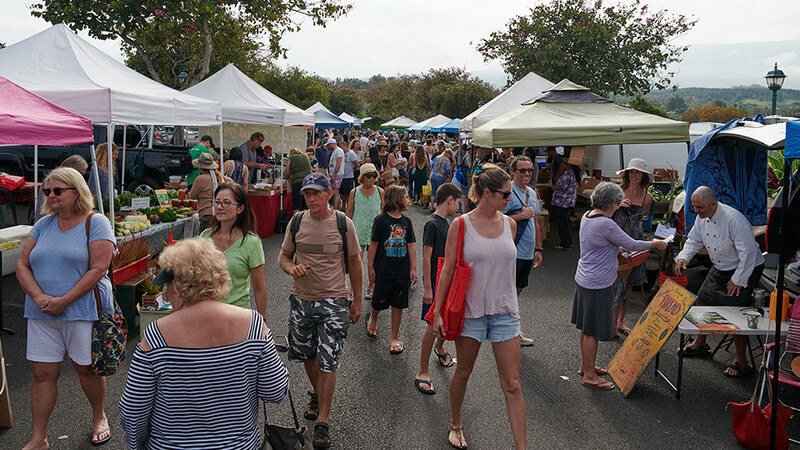 On Maui, each town/area has its own distinct personality. The rainforests of Hana and Haiku are green for a reason. They have lots of rain! 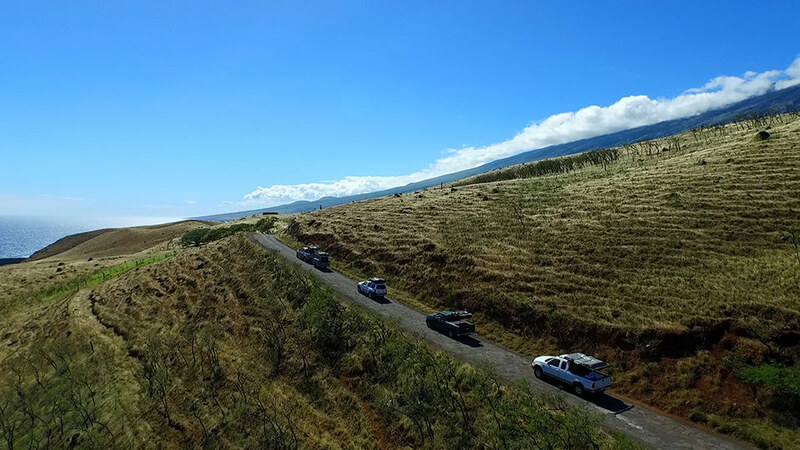 Upcountry is beautiful with its rolling hills, cattle, lavender farms and great views, but it is a ways from most places, including the beach. 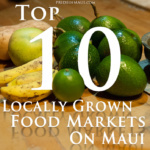 Kahului and Wailuku are like real towns with the hustle-and-bustle and traffic. 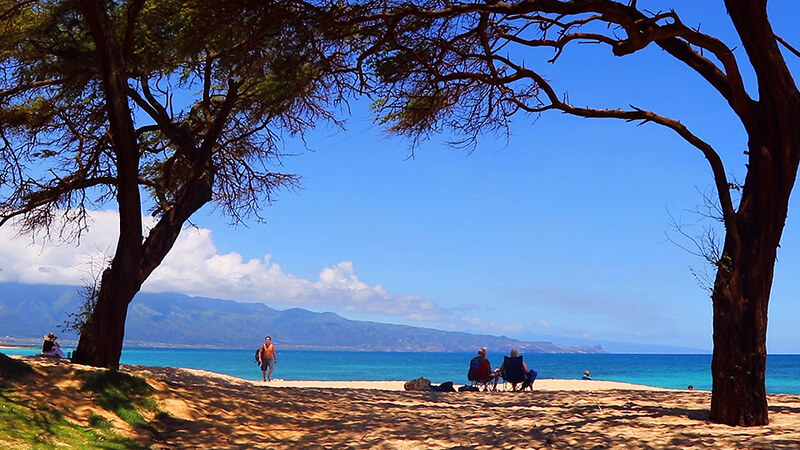 Paia is a quaint little “hippie” beach town, but quite windy and talk about traffic! 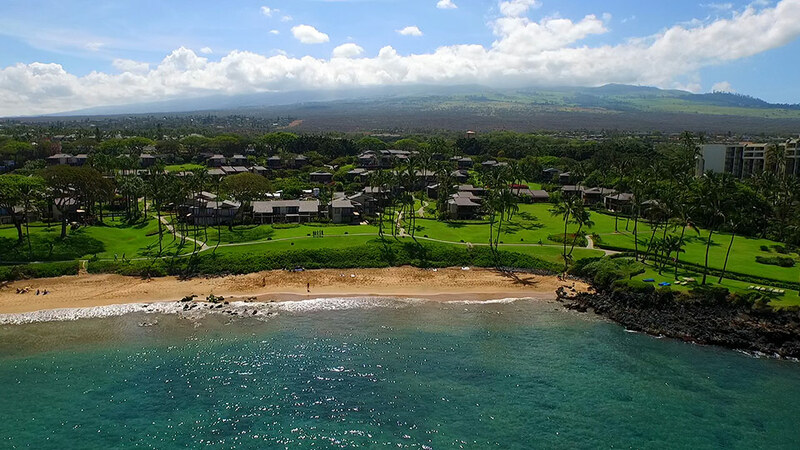 Kihei and Wailea on the South side of the island are nice, super sunny, convenient to resort areas, beaches and Central Maui. 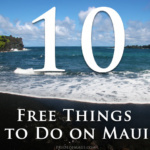 Lahaina is a great option, with loads of character, history, and lots of beautiful beaches. However, there are usually a lot of tourists, and at certain times of day, such as right after the cluster of airplane landings, the traffic on the highway is not so fun. 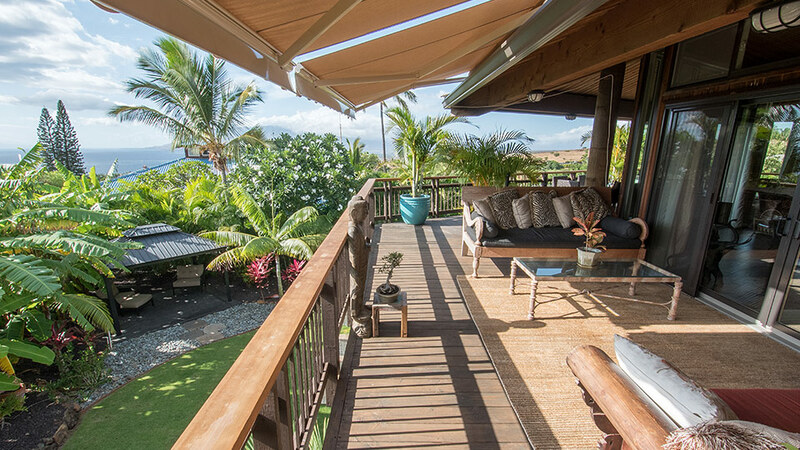 Before you buy property on Maui, it’s a good idea to rent. You might decide after living here that you would rather visit the beach than be constantly surrounded by tourists. Or you might get a job on the other side of the island. So don’t make the leap to buy until you have been here a while and can really get a feel for what’s attractive, comfortable and convenient for you. Be aware, though – it is hard to find a rental that accepts pets. Don’t bring anything with you that you can get here. Only bring family heirlooms, photographs and irreplaceable items. There are so many places to buy used furniture, and Craigslist is key to all of those folks moving and selling their household goods. Bring all of your important papers, such as medical records, prescriptions, passports, birth certificates, wills, deeds, DMV registrations, and legal documents. 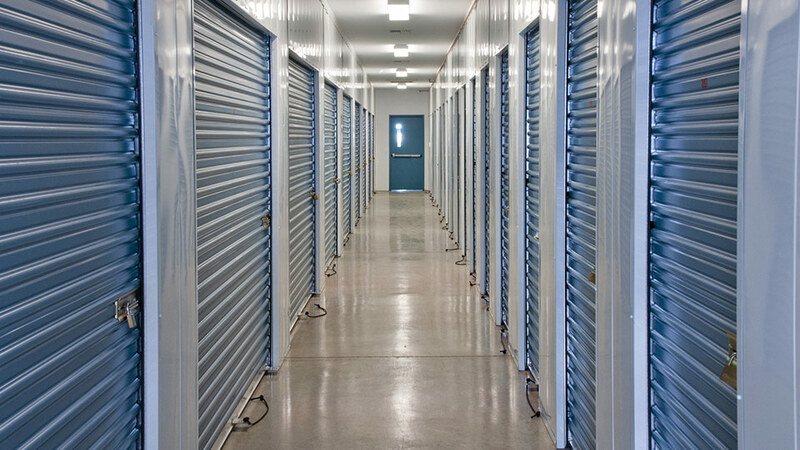 If you bring too much you will have to pay to store it in a storage unit, adding to the cost of your rent. A self-packed 20’ Matson container costs 1/8 of the price of having someone else pack it for you. Get several estimates and be sure to compare. We were shocked at how affordable it was to self-pack. We had a packing party for our family and friends, and everything was loaded up in one morning. It is quite a lengthy process to ready your pets for your move. It is also a fairly expensive process. 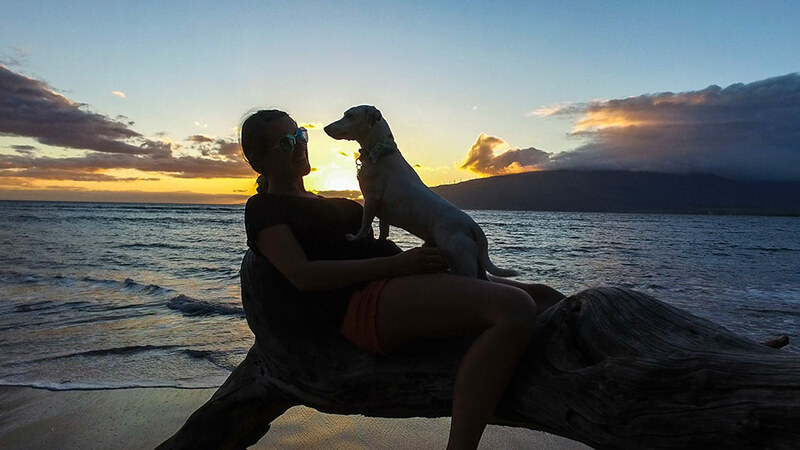 There are no rabies in Hawaii, and they want to keep it that way. You will have to do a series of vet appointments that includes rabies testing, blood work, and check-ups right up until the day you get on a plane. Talk to your vet as soon as you decide to move and they can walk you through the process. 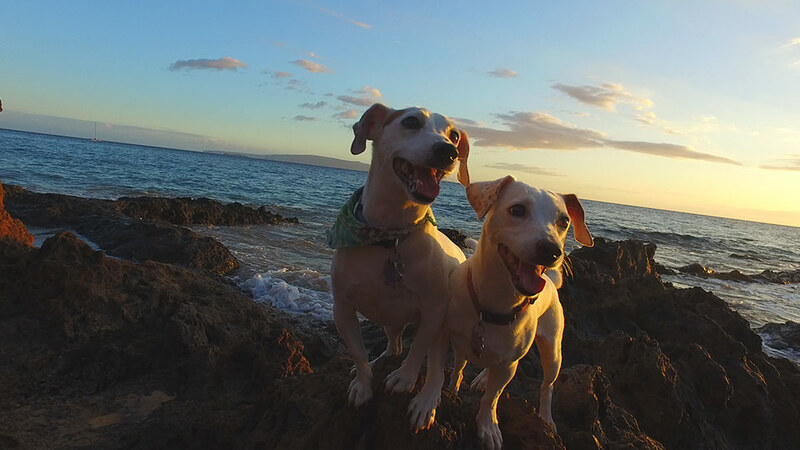 The rabies tests take a minimum of three months, and the application to the State of Hawaii takes at least a month. You will need to choose a vet before you get here in order to meet the airplane and do a thorough examination of your pet before it will be released to you. It cost us about $1,000 total per dog. Finding the right school for your children is another important step. Most of the schools have websites. Check them out and when possible, visit the schools in the areas that you’re considering while children are on campus. Talk to parents, teachers and administrators to get a sense of the culture of the school. Find out how they handle discipline. Philosophies vary widely by culture, so make sure that it jives with your beliefs and expectations. #8 Cars – Sell or Ship? Should you ship your car or sell it? If your car is leased or new and you owe more than you could net by selling it, bring it. If you own it outright and can replace it, sell it. 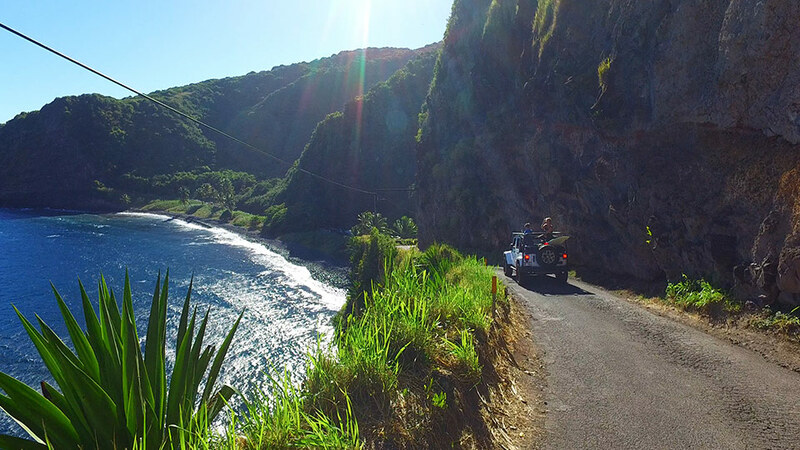 The average cost to ship cars from the West Coast to Maui is around $1,200. Get estimates from Matson, T.A.S. or other shippers. There are plenty of cars here. You don’t need a fancy one, either. The parking spots are narrow and limited in number. Your car will get dinged in parking lots. People are not great at signaling, backing up, or caring for other people’s cars. Beach break ins are also a daily occurrence. This can take a while and is not to be under estimated. 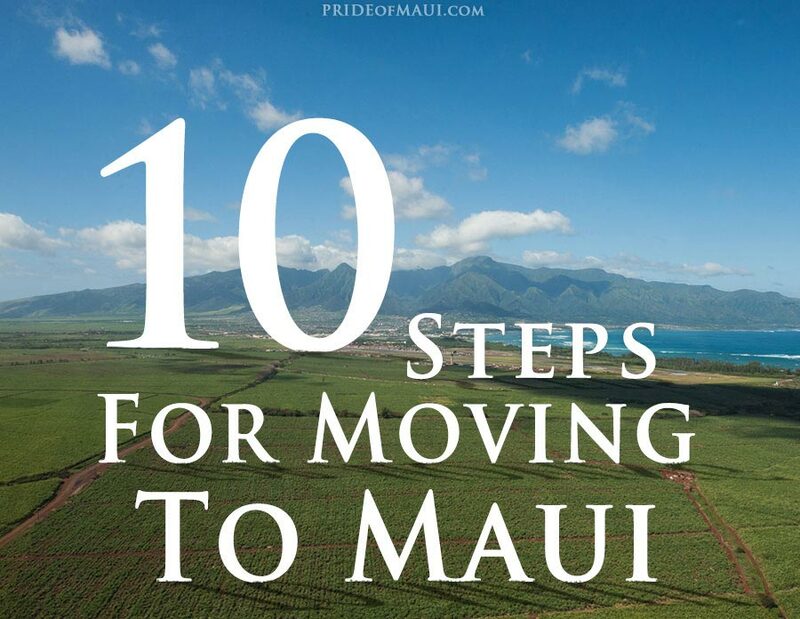 The reality is you should start job hunting or literally working on your job before you move to Maui. Life is different on an island where there are no manufacturing jobs and tourism is the main source of employment. The best way to find a job is by word-of-mouth, so make friends quickly! Ask your new friends and colleagues for recommendations on doctors, dentists, therapists, and pharmacies close to where you live. 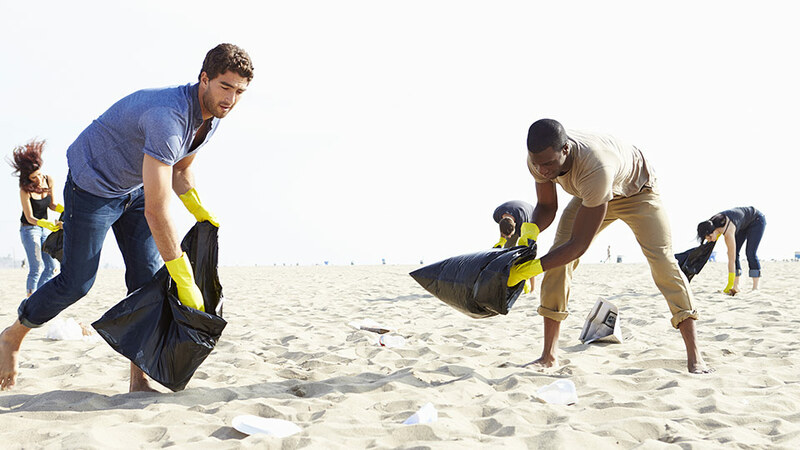 Get involved with ecological clean-up or restoration projects, join a church, support local charities, support the arts and make friends wherever you go. I have a friend who does not make friends with people unless they have lived on-island for at least seven years. She has had to say goodbye to people too many times who decide they cannot make it work here and go back to the mainland. If you build a strong sense of community and get involved, you will be more apt to adjust faster and stay longer. The beaches, people, culture and sunshine are constant reminders of why I chose to be here. 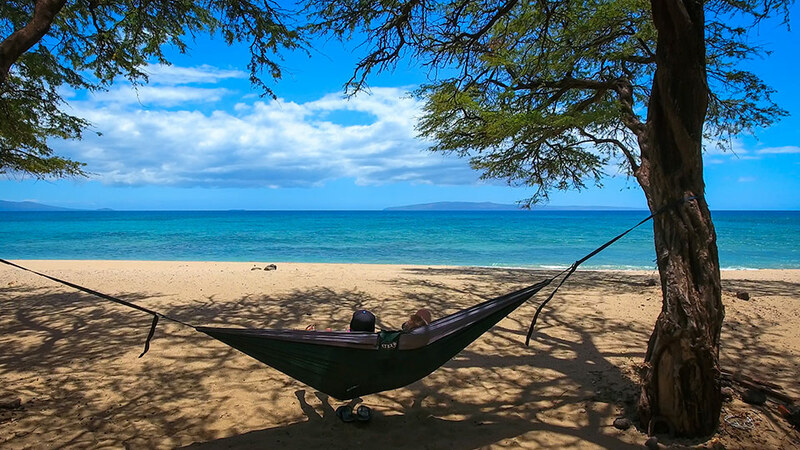 Every day is a vacation day. I never get homesick because so many of my friends and family come over on vacation. So, plan your move. Save up lots of money to cover yourself. And don’t look back!